The Financial Planning Association® defines Financial Planning as an ongoing process involving taking stock of all existing resources, creating a plan to utilize them, and systematically implementing the plan to achieve short-and long-term goals. They stress the plan has to be monitored and reviewed periodically so any necessary adjustments can be made, to assure that it continues to move you toward your financial goals. Once we know your current financial situation and objectives, we develop specific recommendations to achieve your goals. We will have one or more meetings to present and discuss the recommendations and create schedule for implementation, to include specifying responsibilities for each step. Clients are provided with a review at least annually to assess plan progress, incorporate any changes in circumstances, and refine the scope of the engagement, if necessary. 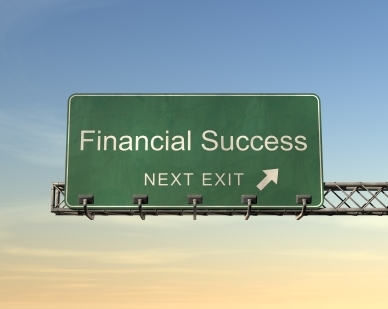 Penn Cove Financial uses MoneyGuidePro for planning. Click here to reach the MGP website. For clients who need to open an investment account, Penn Cove Financial uses Shareholders Service Group as custodian. Click here to learn more about them. To access your account, through Pershing's NetX Investor click here. Want to Test Drive the Experience? You can click this link to see what the experience of using a financial planning program is like.